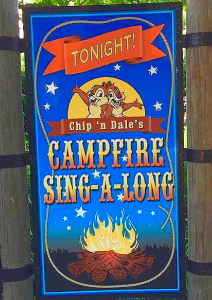 My tip is to go to the movie screening at Fort Wilderness Lodge Campground. 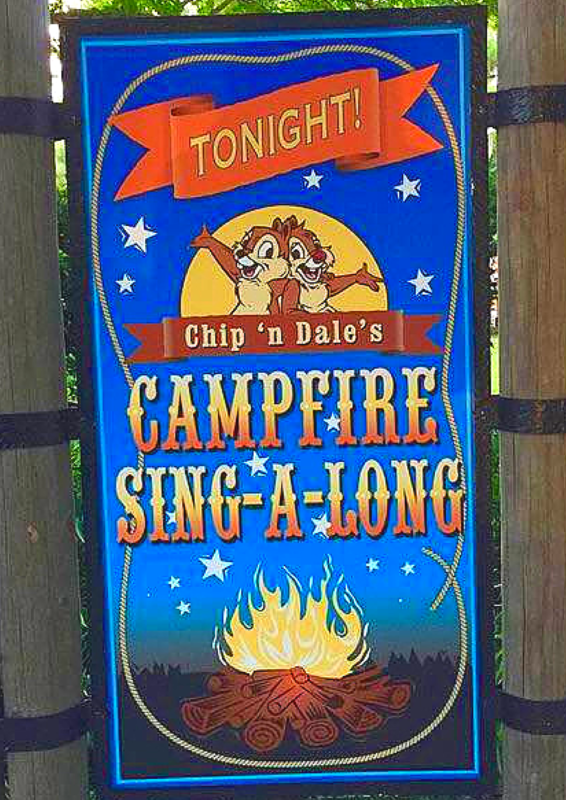 At Chip ‘n Dale’s Campfire Sing-A-Long, you can roast marshmallows, make s’mores, sing along with Chip and Dale, and enjoy a dance party all before kicking back to enjoy a classic Disney movie at no extra cost. 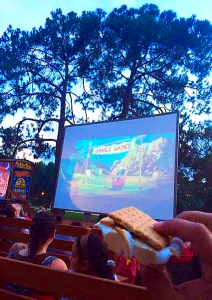 While Fort Wilderness Lodge has the most highly themed screenings of Movies Under the Stars, all Disney World resorts have screening locations, so you can enjoy your movie magic anywhere on property! 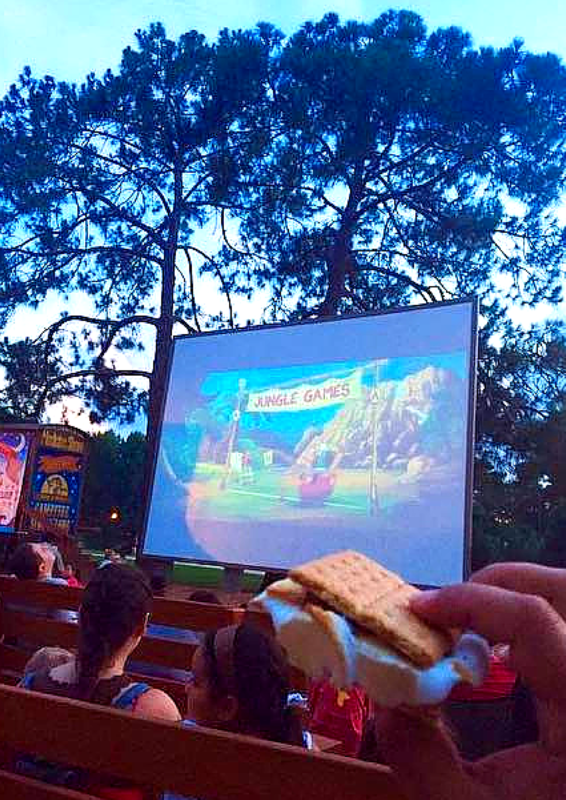 There is a different movie shown every night, and guests are encouraged to bring a blanket and chairs to the complimentary screening. So snuggle up next to the campfire, gaze up at the night sky, and enjoy the family-friendly films! Listed below is a guide of the Movies Under the Stars Locations at each resort. As I’ve said, I always appreciate comments and sharing! Be sure to like E.A.R. on Instagram @everafterreport.